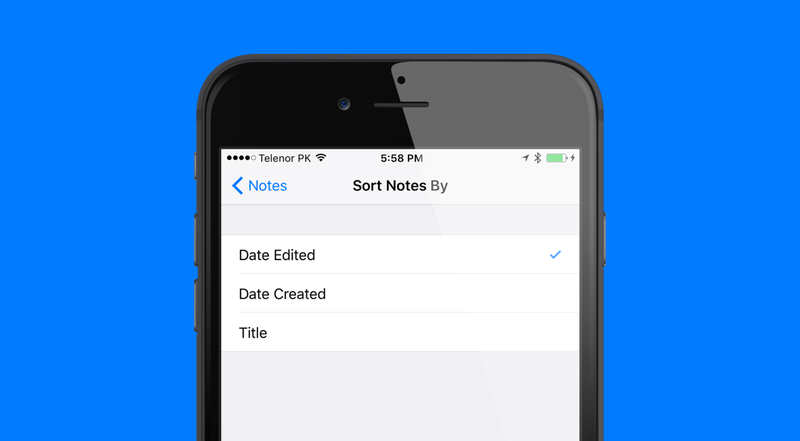 Here’s how you can arrange your notes in iOS Notes app on iPhone and iPad by title, date created or date edited. If you are well-invested into the Apple ecosystem, then you already know how much useful the Notes app actually is. Not only it syncs everything across the board via iCloud, but it hosts a bunch of features that are perfect for everyday use. But as you keep on using the app on a daily basis, there’s bound to come a point where things might get a little messy. Sure, you can have folders to keep things nice, tidy and manageable, but some of us just don’t want to go through that much trouble. In order to combat the management bit to some extent, it’s best to put some sort of order to proceedings. 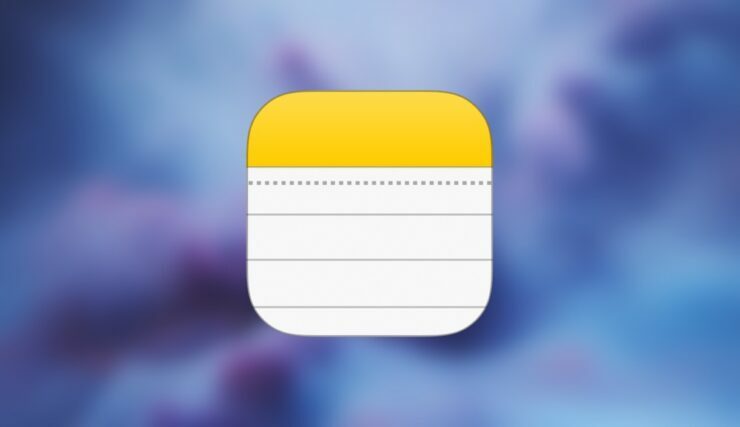 Out of the box though, your recently edited notes in the iOS Notes app sit snuggly at the top, and such a thing continues as we keep on using the app. Thankfully, there are more options for managing things up, such as arranging notes alphabetically or simply by the date they were created, so that things are in chronological order. 1. Launch the Settings app from your iPhone or iPad’s home screen. 2. Scroll down and tap on the option called Notes. 3. Tap on the Sort Notes By option. 4. You now have three choices at hand: Date Edited, Date Created and Title. Choose the one which you think best suits your needs. Once you have made your choice, launch the iOS Notes app from the home screen and see for yourself how things are looking. If you don’t like the new option, then you can revert back to Date Edited by repeating the steps above. Personally, I find the default option more suitable, as it keeps the important stuff at the top no matter what. Your choice can obviously be different no matter what. It’s best to experiment around a little before landing on a final decision though. At least that’s what I did.